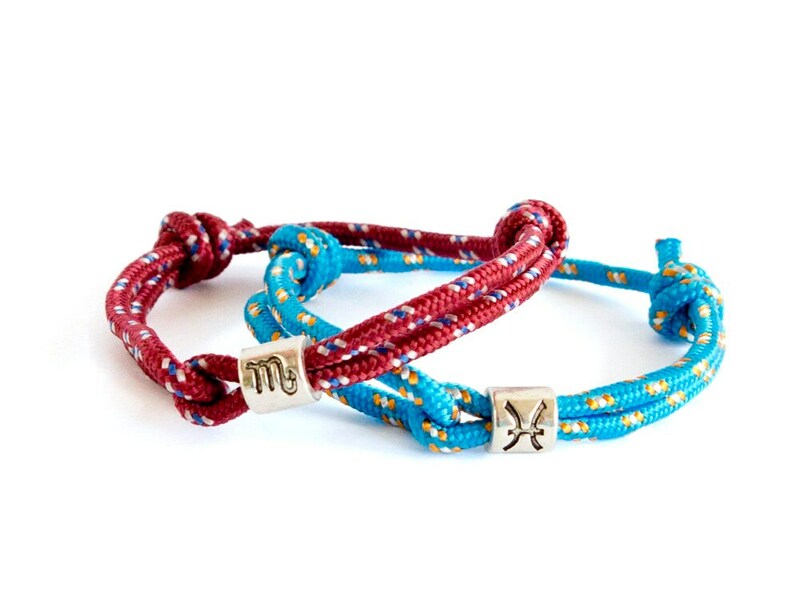 We handmade this zodiac bracelet especially for zodiac constellation Capricorn people. 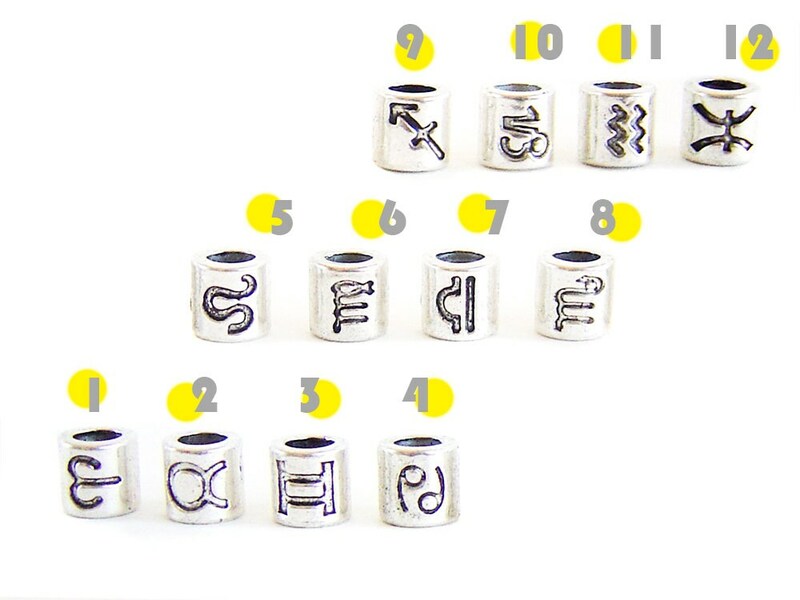 It can be used as a zodiac gift to man and women, because it is with adjustable length. 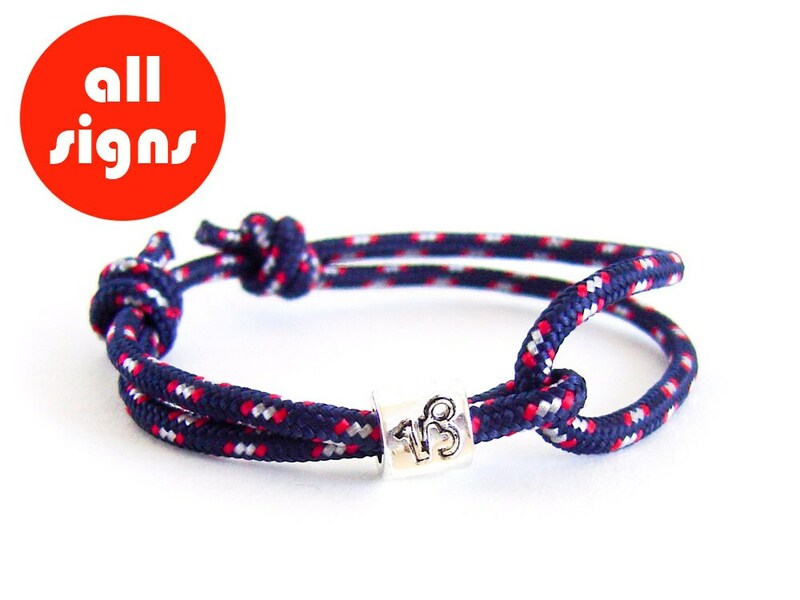 The first pictured is a Capricorn bracelet, but you can order it in all signs. 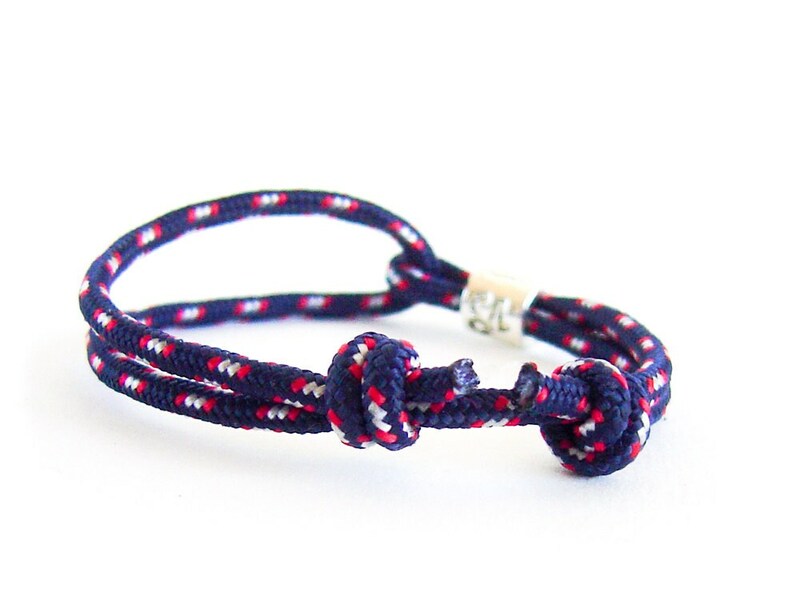 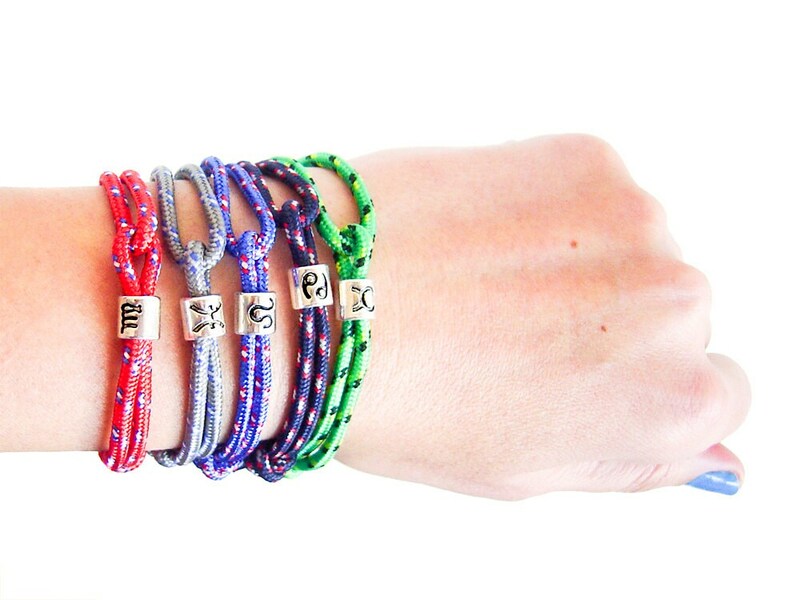 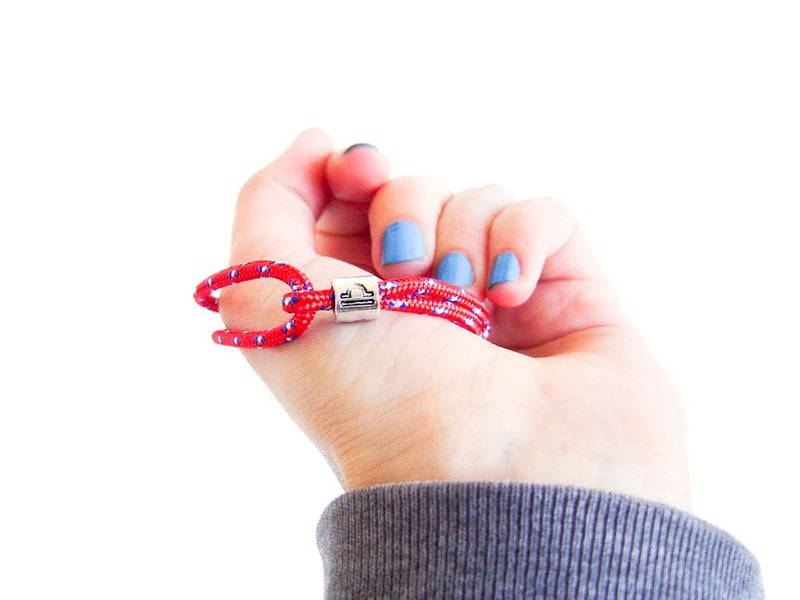 This constellation bracelet is created of rope and a metal bead with zodiac constellation sign. 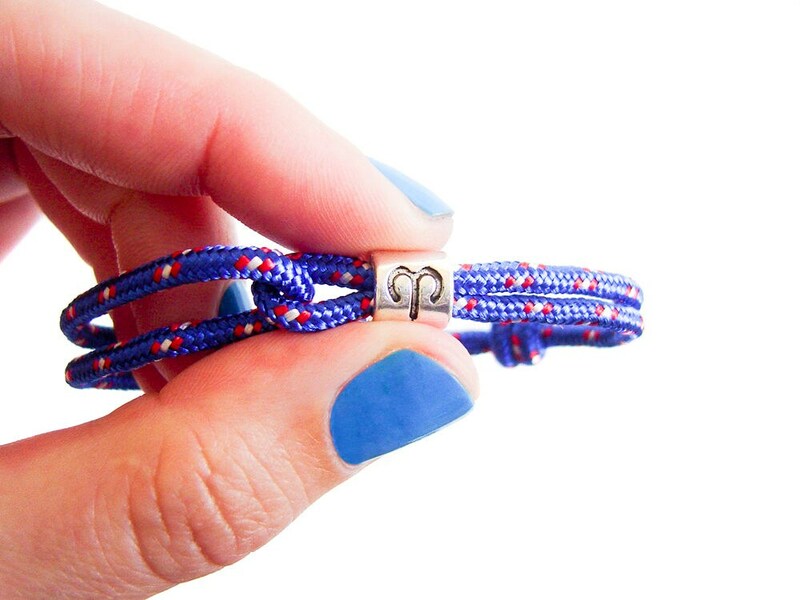 The metal bead is with cylinder shape, 0.7 to 0.7 cm (1/4"). 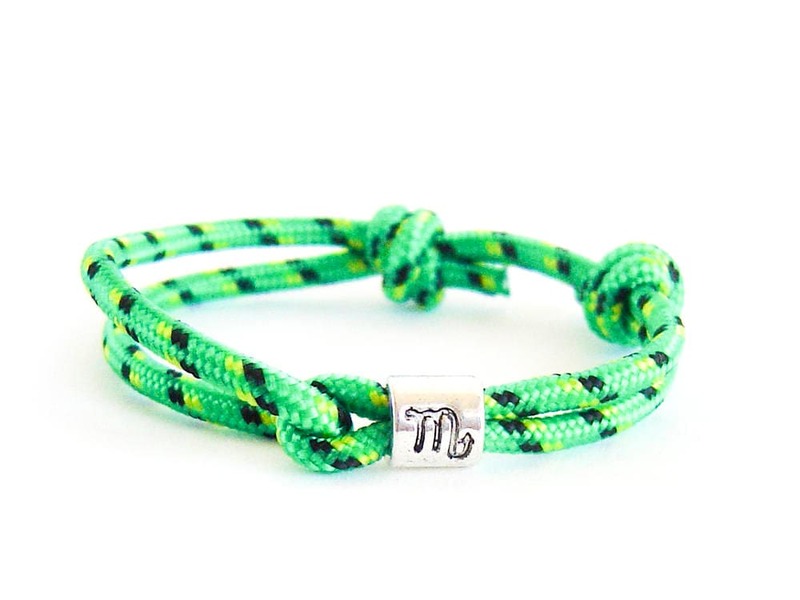 You can modify the diameter of this Capricorn bracelet and it will fit you perfect. 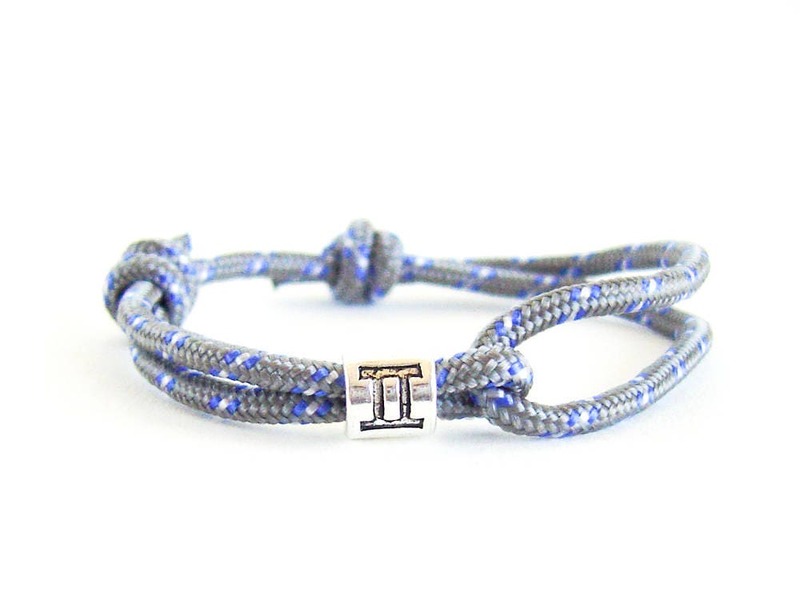 The Capricorn jewelry zodiac gift is for the ones, born between December 22 and January 19.